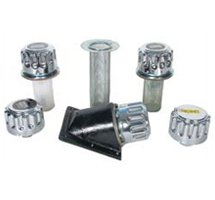 Since the establishment in 1989, Our Company is engaged in manufacturing and supplying Suction Strainer and other Hydraulic Accessories. Located in well developed industrial city of Gujarat, we are equipped with modern technology and human resources. 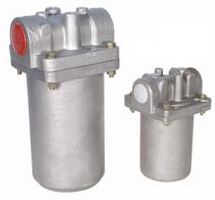 The manufactured products finds application in mechanical industries, machine tools, construction machineries, earthmoving machineries and all equipment oil hydraulically operated. 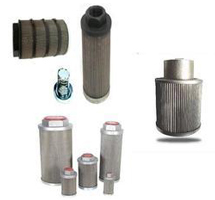 We offer wide array of products like Tank Mounted Suction Strainer, Industrial Breather Plug, Return Line Filter, Filter Elements, Check Valve, Curved Tooth Gear Coupling and Hydraulic Control System. Our vision lies in sustaining organizational excellence through outstanding technical skills, tenacity, innovative efforts and an absolute commitment on work. We have achieved a remarkable position in the market by our quality management techniques that ensure that the products offer best output. 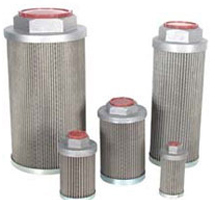 Owing to the numerous quality features of Industrial Suction Strainer, we are counted as best exporter of Hydraulic Filters and Strainers and all our products are a “mark of price perfection and quality”. Our company has reached the height of success with the continuous development and features, the accuracy in material selection, a highly detailed production process and rigorous tests on every manufactured part. We duly test our Suction Strainers before they are delivered to the customers. 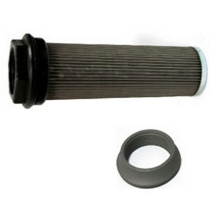 With strong and increasing demand of strainers, the company takes the benefit to support base and high skilled labor force to manufacture Reusable Strainers with uncompromising reliable quality at realistic prices for worldwide market. 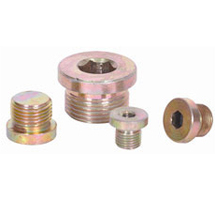 To satisfy the varied demands of the clients, we provide customized products. All our products are supplied to the clients within required time, which helps us in building long-term relationships with the clients.